See the Visit the Automotive Testing Expo Web Site. Other features include: 512 MB Memory, New WEC 7 Operating System, Rear USB Port upgrade � Now provides both Host and Device support, WiFi, Super Switching Module option supports 30 Outputs. 100% Compatible with all existing Synergy Controller Programs and configurations. Tidal Engineering will be introducing the fourth generation Synergy Quattro in Novi this year at the Automotive Testing Expo. Tidal offers a test controller/logger architecture that is connected, sustainable, and economical with a defined roadmap for the future. Tidal is also demonstrating the Synergy Server, a plug & play web database application designed to help OEMS and independent test labs improve efficiency by providing unlimited and searchable centralized web storage for Test Results, Test Programs, and Controller Backups. Tidal Engineering�s Synergy Server, an open source platform designed to help manufacturers and independent test labs improve efficiency by providing unlimited centralized web storage for test results, test programs, and controller backups. Tidal Engineering’s WebTouch Remote™ feature provides convenient remote control thru the network and is now available at no charge on new and installed Synergy Controller systems. 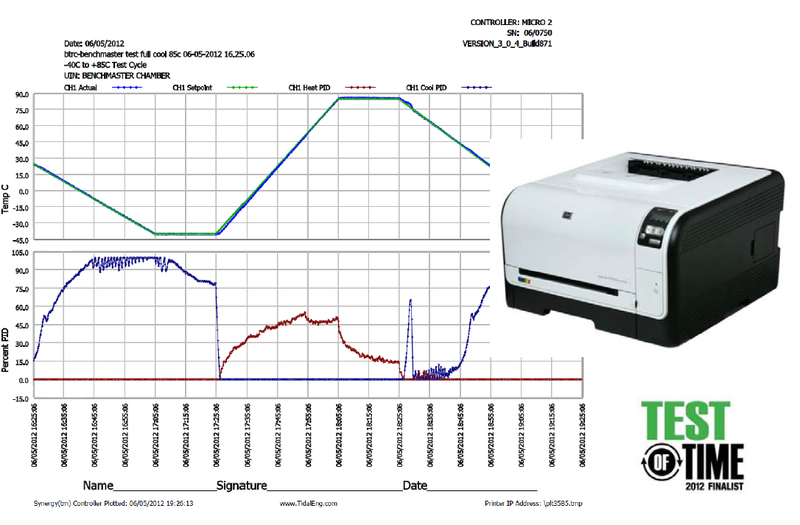 Tidal Engineering�s Synergy Controllers deliver test plots to network printers and paperless plots to multiple recipients via e-mail automatically, reducing costs for maintenance and consumables and improving functionality and reliability over circular and digital chart recorders. This prestigious award honors a product that continues to provide state-of-the-art performance at least five years after its introduction and to represent a significant advancement in the test, measurement and inspection field. Tidal Engineering Corporation welcomes R-Source Corporation as the exclusive representative for Tidal's Synergy environmental test simulation control and data acquisition products in the north western states of Washington, Oregon, Idaho, Montana, and British Columbia Canada. Backed by Randy Bloom's technical expertise and dedication to customer service, we are confident that customers in this territory will find the help they need before and after sale. See the contact us page for further contact details. Tidal Engineering Corporation welcomes KJS Marketing Inc. as the exclusive representative for Tidal's Synergy environmental test simulation control and data acquisition products in the central states of Nebraska, Kansas, Missouri, and Iowa. Backed by Dan White's technical expertise and dedication to customer service, we are confident that customers in this territory will find the help they need before and after sale. Controller�s Robust New Macro Features and Capabilities Enhance the Speed and Accuracy of Temperature/Humidity & HALT/HASS Testing Processes. Tidal Engineering offers training class covering VersaTenn V and Synergy Environmental Test specific controllers April 4th, 2006 in Randolph NJ. Tidal enhances the Synergy Manager PC-based controller software for multi-chamber/multi-manufacturer test environments. Software Features "Write Once, Run Everywhere" Functionality for True State-of-the-Industry Efficiency, Integration, and Interconnectivity. See the press release. Synergy Controller Optimized for HALT and HASS Environmental Chambers. Controller boasts industry�s most comprehensive set of features and options engineered to accelerate reliability and throughput while reducing costs. See the press release. VersaTenn V manual significantly expanded for version 2.0 release.. Tidal Engineering has recently release version 2.0 of its award winning VersaTenn V Controller. Along with the new version, Tidal has released a comprehensive manual containing in depth descriptions of all the new features, more in-depth descriptions of existing features and incorporated over five years of FAQs and application notes. See the new manual at the bottom of the page. 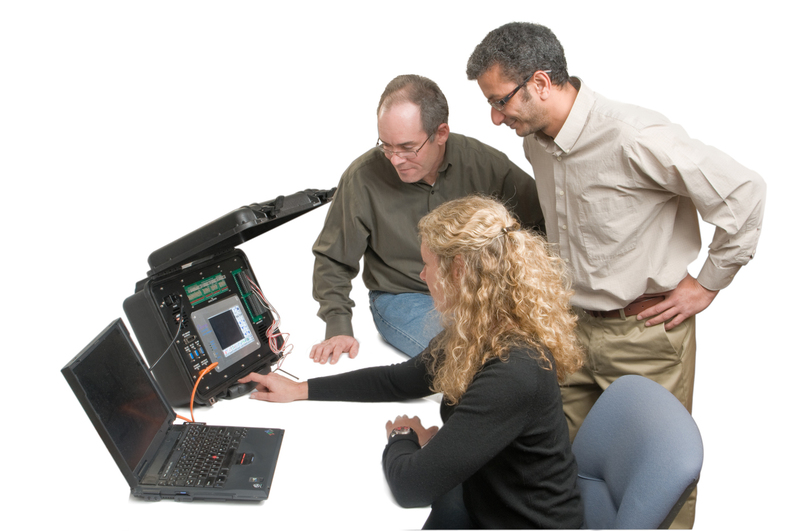 TheSynergy488 wins Honorable Mention in Test & Measurement World's Best in Test 2005. Each year, Test & Measurement World's technical editors present the Best in Test awards to products they think are particularly innovative or useful. Tidal's Synergy488 wins Honorable Mention in their Best in Test 2005 competition. See the press release. New Registered Trade Mark for Tidal Engineering Corporation. In December of 2004, Tidal Engineering received publication notice from the United States Patent and Trademark Office (USPTO) for the use "Tidal Engineering" as a Registered Trade Mark of Tidal Engineering Corporation. The mark will be published in the Official Gazette (USPTO) on December 14, 2004. Tidal exhibiting at NASA/Kennedy Space Center Trade Show Oct 19 2004. Tidal Engineering is exhibiting at the annual trade show sponsored by NASA/Kennedy Space Center Small Business Council, 45th Space Wing, and Canaveral Port Authority. This show features over 175 businesses and government exhibits. The show is on Tuesday, October 19, 2004 from 9am to 3pm - Cruise Terminal #4, Port Carnival, FL. Synergy Series Unsurpassed Interconnectivity & Integration with Environmental Chambers. 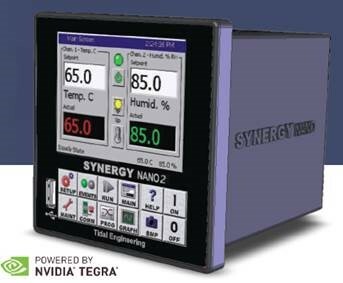 The culmination of an extensive, multidisciplinary development process, the Synergy Series provides OEMs, test labs, re-builders/re-furbishers, and end-users alike with the industry�s most comprehensive, single-source solution to exacting temperature and humidity testing requirements.. See the press release. Shipboard environmental control & monitoring system enhanced with power management capabilities. Tidal, a leading provider of environmental control and monitoring systems for the Navy�s Military Sealift Command (MSC), has enhanced their proprietary Tidal Engineering Environmental Control System (TECMS) to include comprehensive power management features. View the press release. The SBC488E single board computer (SBC) features Ethernet connectivity together with an IEEE 488 / General Purpose Interface Bus (GPIB) controller. The embedded device is the most recent addition to the company�s comprehensive line of web-enabled products targeted to OEMs focused on trimming costs and speeding time-to-market, as well as satisfying the strong market demand for network-enabled instruments. View the press release. 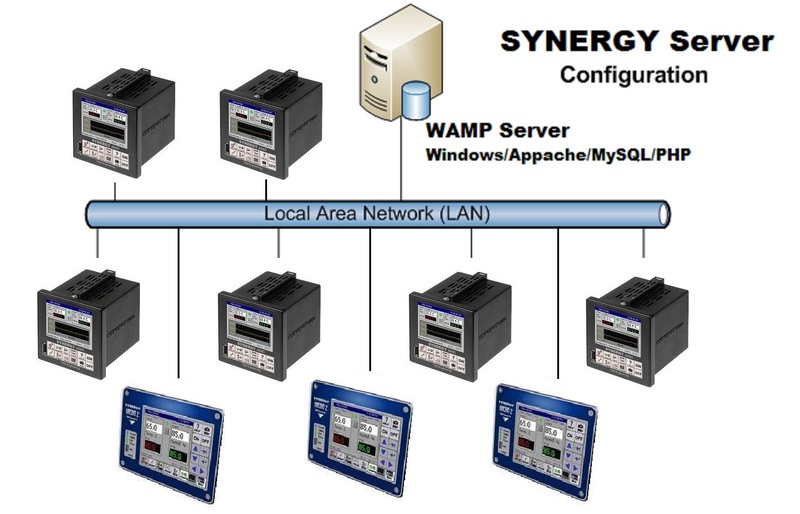 The Synergy Gateway connects the industry�s most popular environmental chamber temperature controllers to a LAN or the Internet via its standard on-board 10 BASE-T Ethernet interface, or optionally via an internal 36 Kbps modem, or external GSM cellular modem to facilitate wireless communication. View the press release. Tidal Engineering Corporation has just released LinkTenn 32, a PC based multi-chamber controller designed for Tenney environmental chambers. LabVIEW drivers are now available for the VersaTenn V. Contact Lunaire for more information. View the LabVIEW Driver Manual. 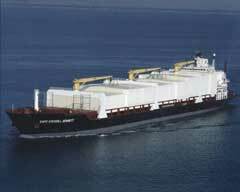 Tidal Engineering Corporation announced today that it was awarded two new contracts to supply it's TECMS Shipboard Environmental Control and Monitoring system under a new Military Sealift Command (MSC) contract awarded to Sealift Inc, Oyster Bay NY. View the press release. Tidal Engineering today announced the release of the TCweb, a 16-channel thermocouple monitoring system. Tidal Engineering today announced the expansion of its growing embedded IEEE 488 product offering to include the Olympic488. View the press release. This in depth review of the MT488A is very favorable. ChipCenter's Alex Mendelssohn says : "This is one of those instruments that isn't well-promoted. Like me, you've probably never heard of either ADI or Tidal Engineering. Nonetheless, the MT488A shapes up as a useful controller that's worthy of attention from the test community." Read the review. Two new modules have just been added to Tidal Engineering�s ADAIO family of precision analog I/O expansion solutions for embedded applications. View the press release. Tidal Engineering wins Test and Measurement World Magazine's award for the VersaTenn V controller. View the press release for Best in Test 2001. Tidal Engineering announces the VersaTenn V controller at Wescon 2000. Tenney Environmental's new environmental chamber is the first product based on our new VersaTenn V embedded control framework called The Chief. A new controller that integrates touch panel hardware with the a web server for instant remote control without HTML. The WebTouchTM Remote is an important element of our embedded control framework for the Connected Factory. Tidal Engineering awarded the contract to supply it's shipboard environmental control and monitoring system (TECMS) on a new Maersk Lines military sealift command (MSC) project. View the press release. Tenney Environmental is set to unveil their new Tidal Engineering control system at Wescon 2000. Tidal Engineering announces customizable turnkey Windows CE touch screen and LCD controller. Tidal Engineering is now advertising in EEM - Electronic Engineer's Master Catalog. See our new advertisement here or visit EEM's web site. Tidal Engineering is recognized by Think & Do Software as a qualified system integrator for Think & Do. Tidal has been selected to be a Platinum member of Z-World's Partner Program Premium. Power Point slide presentation on "Embedded IEEE 488 Products, Applications and Solutions". Lecture: IEEE North Jersey Computer Chapter hears speech by Craig Borax, president of Tidal Engineering, on "Embedded IEEE 488 Solutions". MT488A-RC (remote control) wins award in "Test & Measurement World" for 1999 Best in Test. 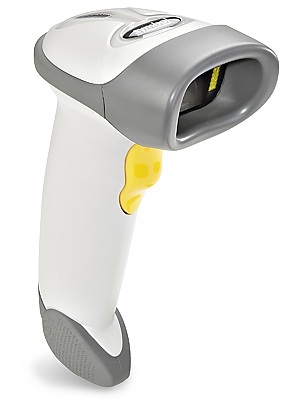 Introducing the MT488A portable hand held IEEE 488 test controller. View the press release.